Home/Knowledge Base/Email/I cannot send/receive emails. How do I fix this? I cannot send/receive emails. How do I fix this? You may encounter issues in sending and receiving emails using third party email clients like Outlook, Mac Mail, Thunderbird, and so on. Here are some basic troubleshooting steps that can be done to fix the issue. Make sure that incoming and outgoing mail server are correct as well as the port numbers. Check the DNS of the domain name and make sure it has the correct MX records. Check if the username and password are correct. Firewall or Anti-virus, you may turn it off. 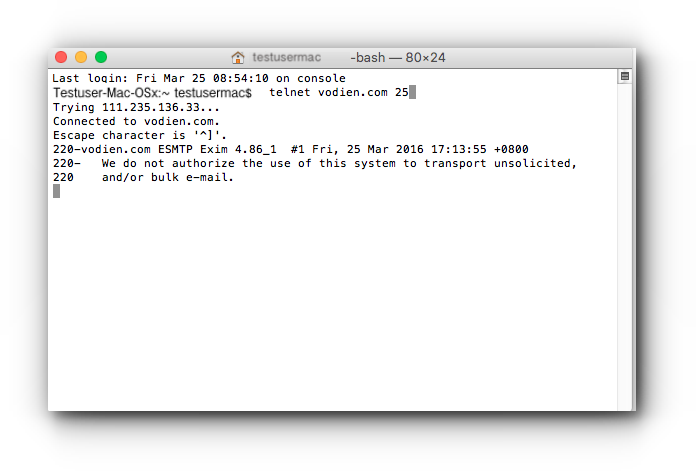 Do a telnet to check the server and ports are not blocked. Step 1. 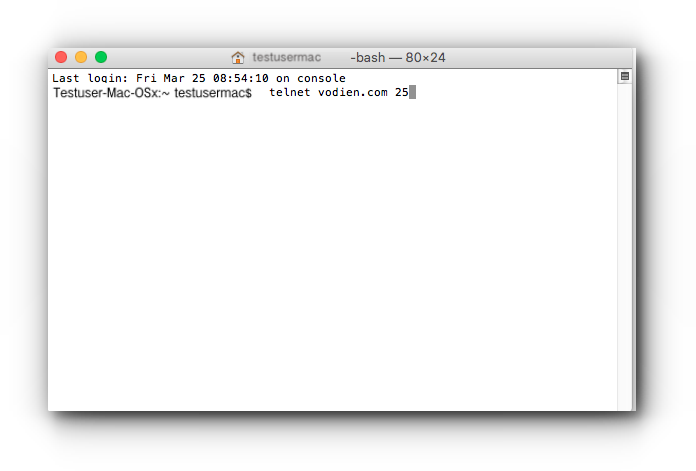 Enable Telnet Client. 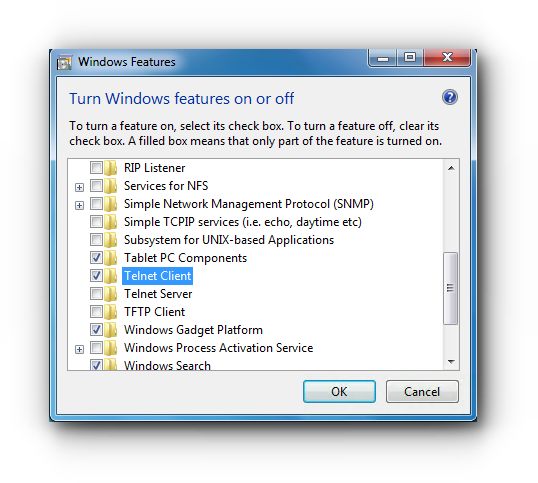 1.a Open up Your computer’s Control Panel and click on Turn Windows features on or off. 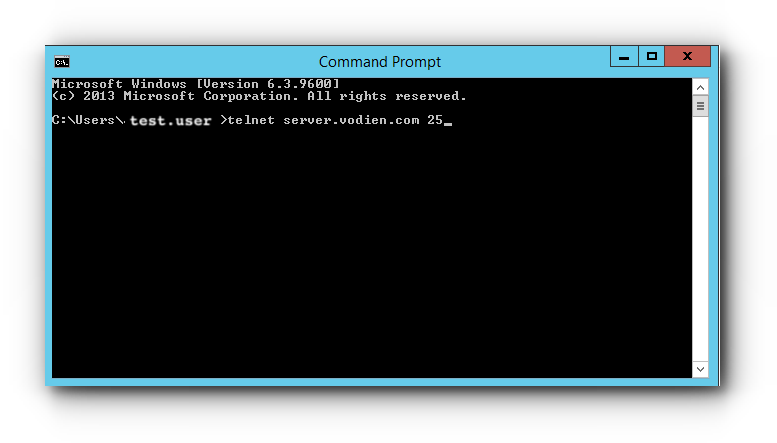 1.b Tick the check box for Telnet Client and click on OK button. 1.c Wait for the changes to take place. Step 2. 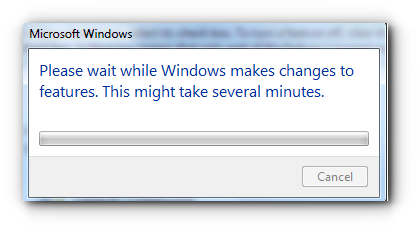 Open up Command Prompt. You may search for the keyword cmd from your Windows PC. Step 4. If the port is not blocked, you will get this result. Otherwise, it will return an error message and you may need to contact your ISP (Internet Service Provider) to unblock the port. Step 1. 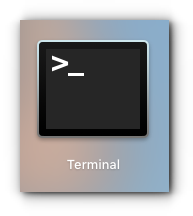 Open up your computer’s Terminal. Step 3. If the port is not blocked, you will get this result. Otherwise, it will return an error message and you may need to contact your ISP (Internet Service Provider) to unblock the port.